CDF Attends Precision Medicine Working Group Meeting in Washington D.C.
CDF is committed to advancing the delivery of personalized health solutions emerging from the rapidly developing fields of genomics and data collection and analysis. We are a lead institutional participant in the Community Engaged Network for All (CENA), a ground-breaking initiative to create a massive national patient-driven cohort for disease research. The White House has launched a similar initiative that includes the FDA and NIH, called the Precision Medicine Initiative (PMI). 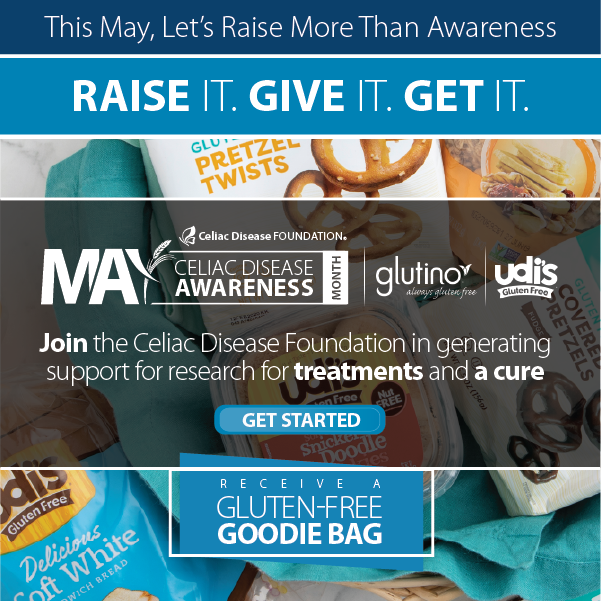 Our interest is straightforward: celiac disease is an autoimmune disorder that impacts millions of Americans in a myriad of ways, including co-morbidities with numerous other diseases. 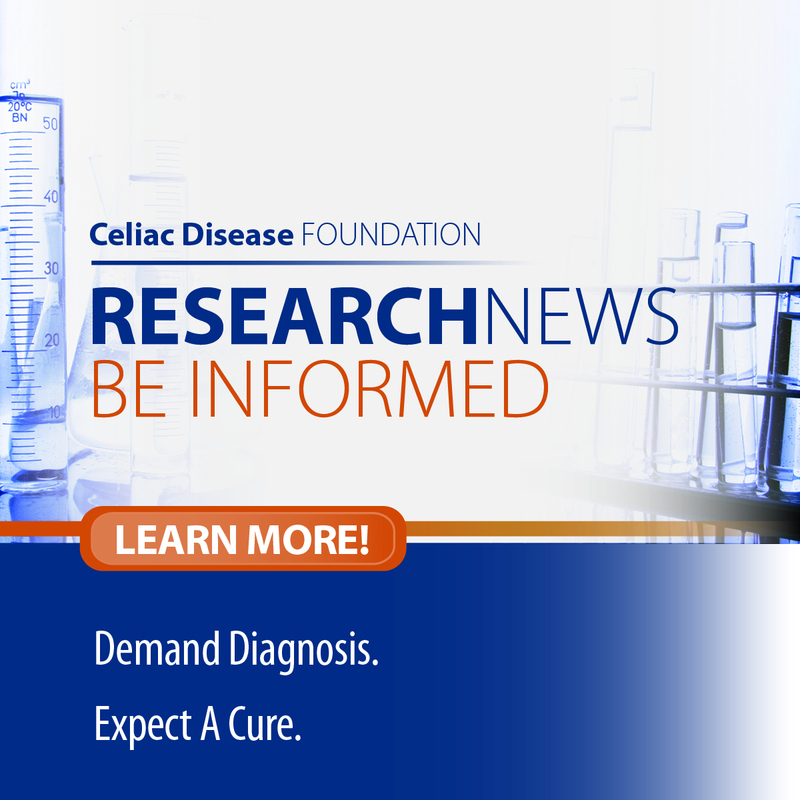 To date, there are no approved treatments for celiac disease other than strict adherence to a gluten-free diet. We now have evidence that for many celiac sufferers, even strict adherence isn’t sufficient to eliminate the damage from the disease. 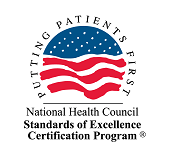 Both CENA and PMI, if realized as currently envisioned, hold the promise to deliver effective, customized treatments for individuals with celiac disease and its assorted symptoms. On July 1-2, 2015, the Precision Medicine Initiative (PMI) Working Group of the Advisory Committee to the NIH Director (ACD) held a public workshop on participant engagement and health equity as they relate to the proposed PMI national research cohort. The workshop focused on the design of an inclusive cohort, building and sustaining public trust, direct-from-participant data provision, and effective and active participant engagement characteristics of a national research cohort of one million or more volunteers. There is uncertainty as to whether one million participants is enough for the PMI cohort to generate actionable data, especially for the “small” diseases. Privacy of patient information is of paramount concern to potential cohort participants. This includes data collected from mobile platforms. How will patient advocacy groups like CDF be deployed to help recruit cohort participants? Individuals surveyed about the cohort indicate that their primary reason for wanting to participate is getting more information about their personal health and potential health outcomes (82%). Also high on their list is a desire to be directed from the cohort into research studies. Of less importance is the knowledge that they are contributing to overall biomedical research. How can traditionally underrepresented groups in medical research, particularly women and minorities, be encouraged to join the cohort? Research from a broad-based cohort could help explain environmental factors, even to the neighborhood level, that impact disease and disease severity. For example, is there an existential reason why the prevalence of celiac disease is doubling every 15 years, and that the fastest growing group of diagnosed celiac patients is women over the age of 40? The younger you are and the more education you have, the more likely you are to agree to participate in the cohort. For more information about this PMI Workshop, including Workshop video casts, please visit http://www.nih.gov/precisionmedicine/workshop-20150701.htm.